Stock clearance - when they're gone, they're gone. 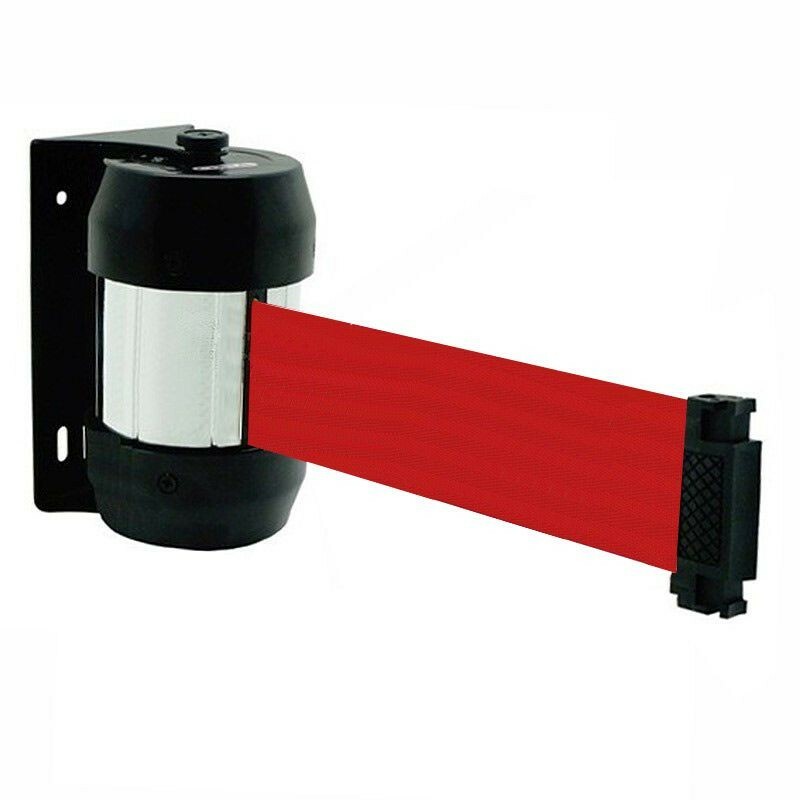 For a limited time we are selling are premium ProQ wall mounted barrier from only £27.50 for a 2m belt or £37.50 for the impressive 4m version - nearly half of the RRP! 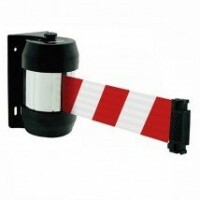 These brand new barriers include a durable 50mm wide red tape and rotating cassette - meaning you need fewer barriers to cover the same area. Look no further for your next wall belt barrier. With all fixtures and fittings included this is a deal not to be missed!